This store is located in Carmel Valley off of Highway 56. It is a very large store full of beautiful gifts, collectables, and Hallmark products. There is a United States Post Office in the store for your convenience. 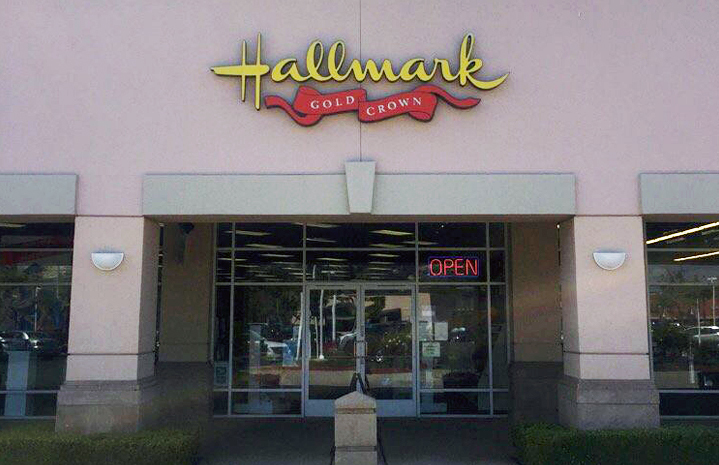 We specialize in Hallmark Keepsake Ornaments and collectibles as well as a great selection of Fashion Accessories, Jewelry and great gifts for all your gift giving needs. We also have a great selection of new Kids product including the new itty bitty’s by Hallmark!